Anne is an eighteen year veteran of Chicago real estate and a lifelong resident of the city. In that time she's sold over $70 million dollars in property in over 250 transactions. This experience has given her the market knowledge you can rely on when buying or selling real estate. 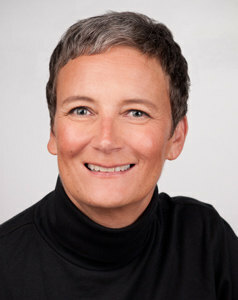 In hot markets as well as slow, her practice thrives because of the great experience her clients have working with her. Her aim in every transaction is to reach the optimum goal for her clients with the least amount of stress. As many have said about Anne, she takes excellent care of clients. "Anne was a hard-working. thoughtful agent who listened. She showed me properties within my budget. She was supportive and reassuring. She was available to answer questions and "talk me off the ledge" if needed. I would highly recommend her."